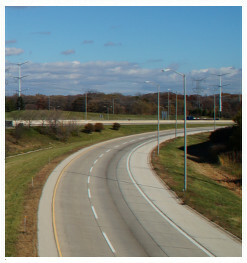 SE3 is a Professional Engineering consultant located in Illinois, Missouri, and Texas. 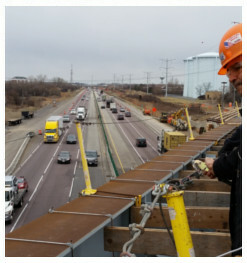 We specialize in transportation and municipal engineering; from planning through design and construction management - including program management for several major transportation agencies. We serve clients of many types and sizes, in all sectors public, private and design-build projects. 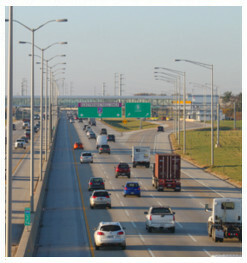 SE3's transportation engineering consultants team specializes in integrating the ideas of clients, stakeholders, and engineers into quality systems that recognize each project’s functional and economic demands. SE3's civil engineering consultants team helps clients employ advancements in technologies and sustainability to develop creative, efficient project designs. 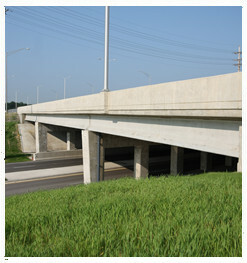 SE3's licensed structural engineering team can perform bridge and culvert design, repair, and inspection. We offer structural engineering services from planning through construction. SE3's construction management team works with all parties on-site to contribute to smooth project delivery, meeting client objectives while mitigating issues.